Please click the Track My APC Parcel which will take you directly to the APC website. Enter your consignment number (provided by APC on email) and delivery postcode to determine where your order is. Please click the Track My DHL Parcel which will take you directly to the DHL website. 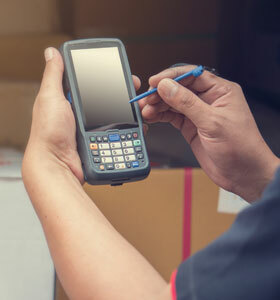 Enter your consignment number (provided by DHL on email) and delivery postcode to determine where your order is. 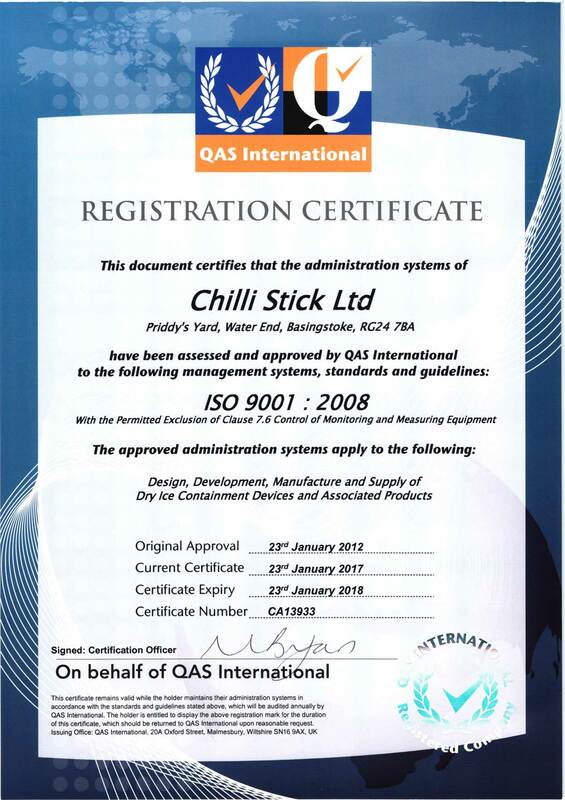 If you don't have the relevant courier information or have any queries regarding your delivery please email info@chillistick.com or call 020 3432 9412.